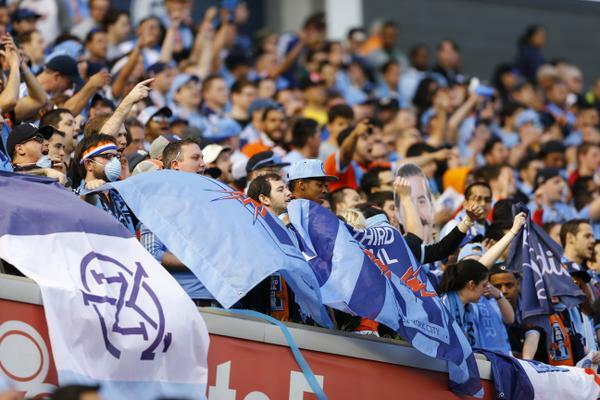 New York City FC hosts Sounders FC in regular-season action. 84’ - Corner comes in and Ozzie off the line to clear like a champ. Then Oba fouled. No dive there. 85’ - Brad reads a pass into the middle and steps up and BLASTS it clear. 85’ - Card for Poku as he cleans out Gonzo who is down in a heap. 86’ - Great recovery there by Mears on the NYC break. Gets into the box and takes the ball back before the shot. Just nice stuff. 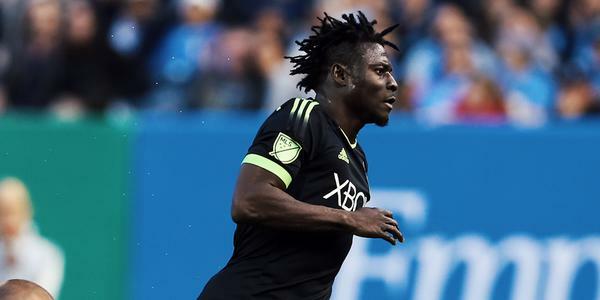 87’ - Oba clanged off the ball in the box. Nothing. 88’ - Then at the other end, Villa goes down from the Marshall challenge. Six of one, half dozen of the other there. 89’ - And a second yellow for Watson-Siriboe. That means he’s got a red. That means he’s been ejected. That means he’ll miss the next match. Yeah yeah yeah. 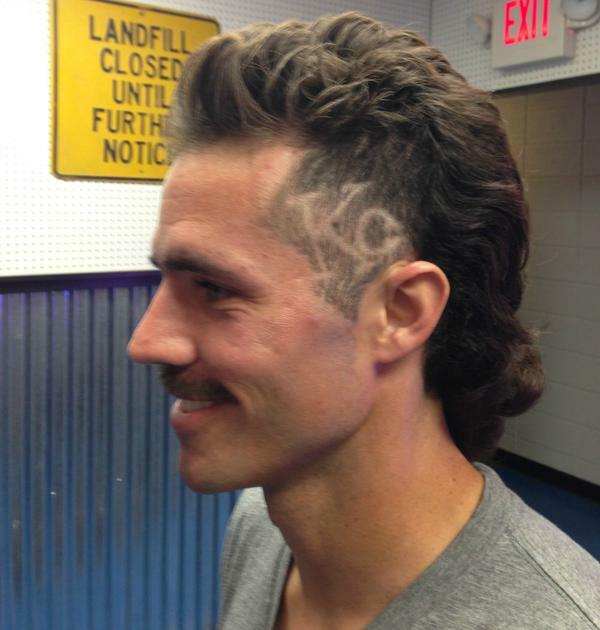 RT @AiyerBobby: @LIVESounders Dismissed. Not ejected. 90’ - ROLDANINHO subs into the match for Gonzo. That’s @CristianRoldan for @GonzoPineda8. 90+ - There will be four minutes of added time. That’s one and two and three and four. 90+ - Sounders supporters chanting Twist and Shout. That’s fun. 90+ - Late chance there from Villa who rips from the top of the area on the volley but Frei all over it! 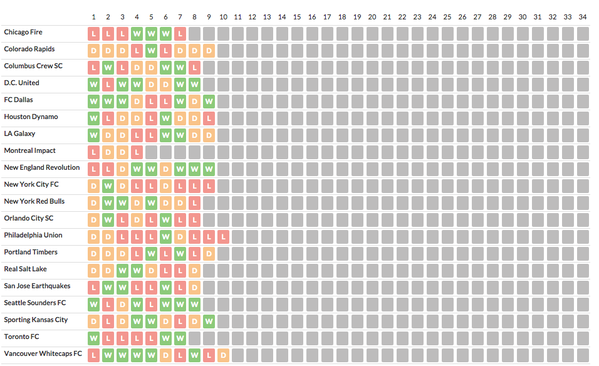 90+ - Tick tock, tick tock. 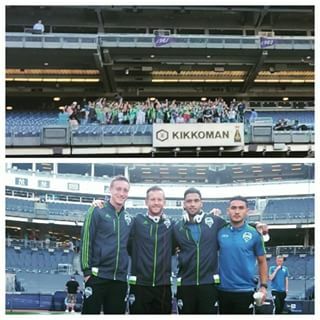 90+ - HAHAHAHHA SOUNDERS SUPPORTERS SINGING TAKE ME OUT TO THE BALL GAME. FT - THAT IS IT! 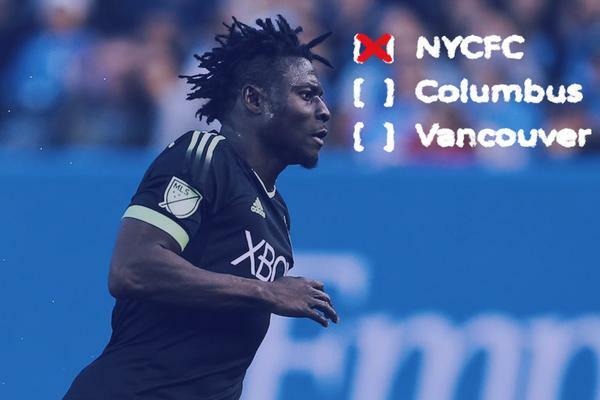 @SoundersFC with a huge 3-1 win on the road over @NYCFC. 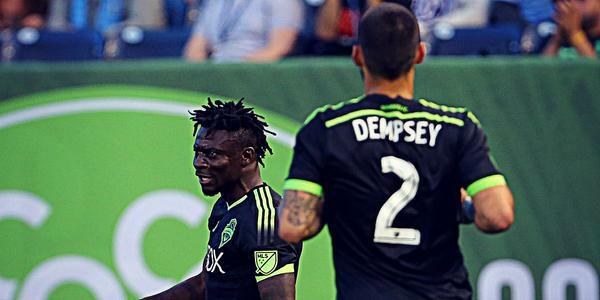 Goals from @Obafemimartins and @clint_dempsey do the damage. FT - Great match tonight, people. Great match. Big three points. This is @shanevans and I am out of here. Catch you in Columbus next week! Great comments on the close up Sounders, I politely asked if I caught him ????. 1 down 2 to go on the rd, great counter play again tonight ???? 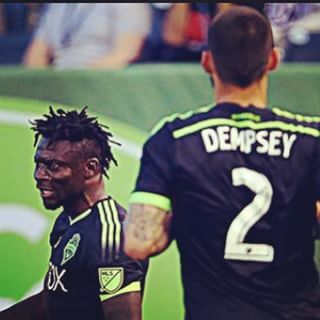 Those @Obafemimartins and @clint_dempsey goals ???????? Fun fact: @clint_dempsey has a goal or an assist in 16 of his last 17 matches, including eight straight matches. 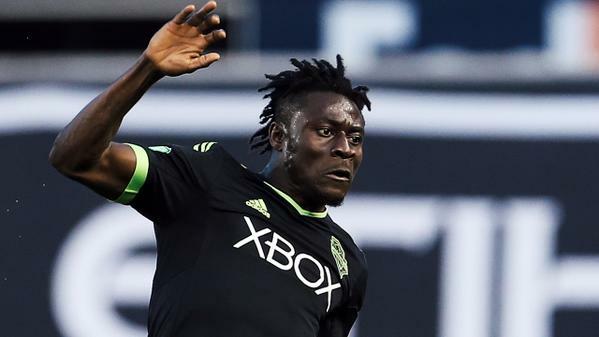 Fun fact 2: @Obafemimartins is the second player in @SoundersFC history to register 30 career goals. 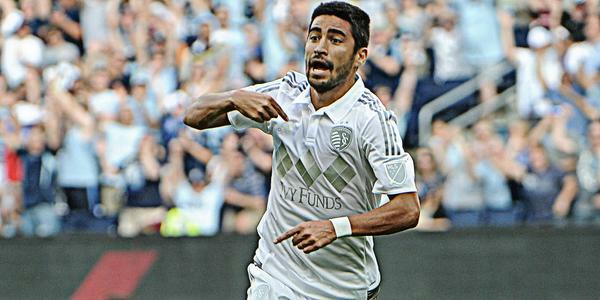 He leads @MLS with six goals in 2015. Ding ding! 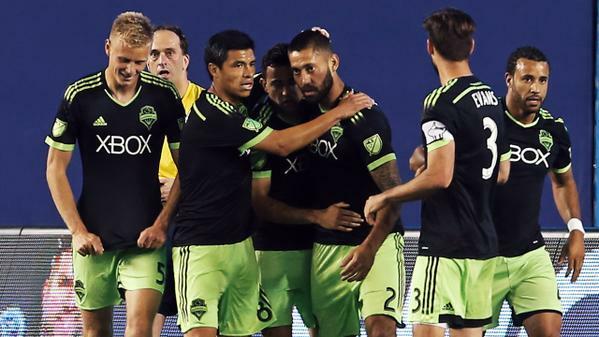 RT @alexwarneke: @LIVESounders is the other @Goleador17?